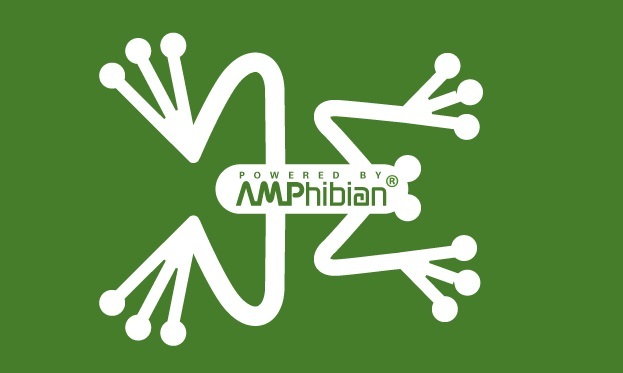 PlayMedia’s latest technology, AMPhibian® is an advanced C++ audio “framework” designed for rapid cross-platform audio applications development. It is a modular framework that supports an array of PlayMedia or third-party plug-in “modules” for audio encoding/decoding and related processing. One of the core plug-ins that AMPhibian may utilize is the well-regarded AMP® MP3 Decoder (“the AMP in WinAmp”) or the corresponding AMP® L3e Encoder. Contact us today about understanding more about the features and benefits of employing the AMPhibian® framework in your media application.